This course is a 36-day study of David’s trip from the far country of sin back to a restored relationship with God. 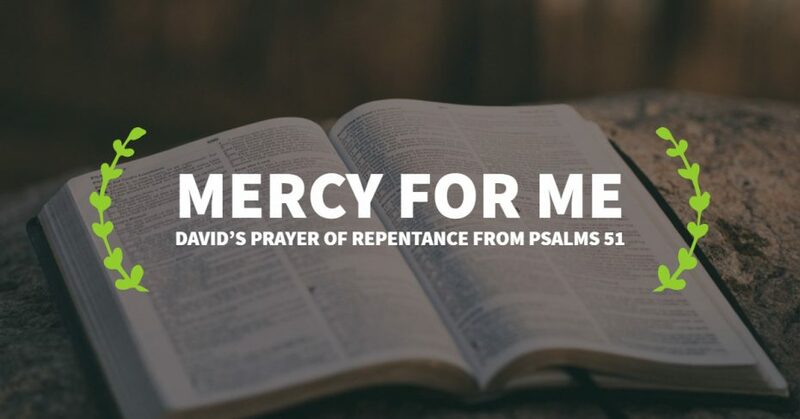 How to appeal to God’s mercy to be forgiven. How to know that you are truly right with God. How to be restored to usefulness. How to avoid the guilt of your sin. Finding purpose in your failures. To take this course, once you click the button below, you’ll be redirected to a login screen. Click register to create a free account that will give you access once you’re logged in.